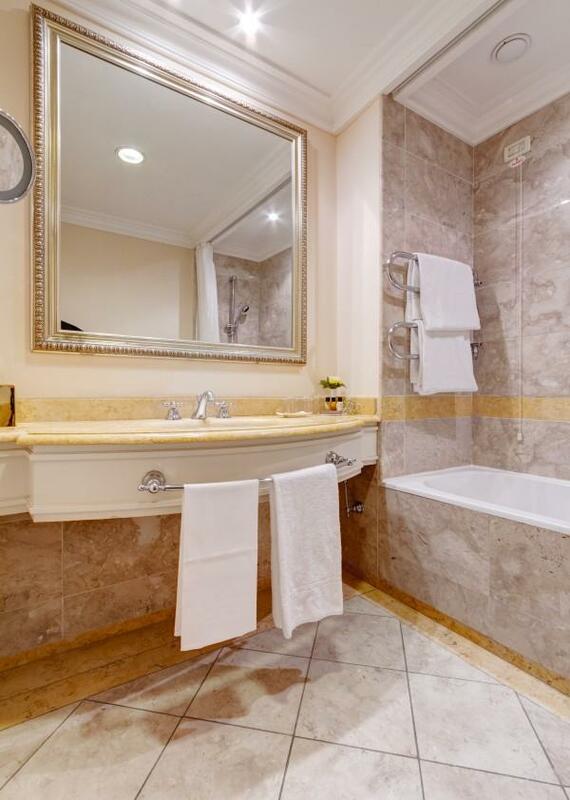 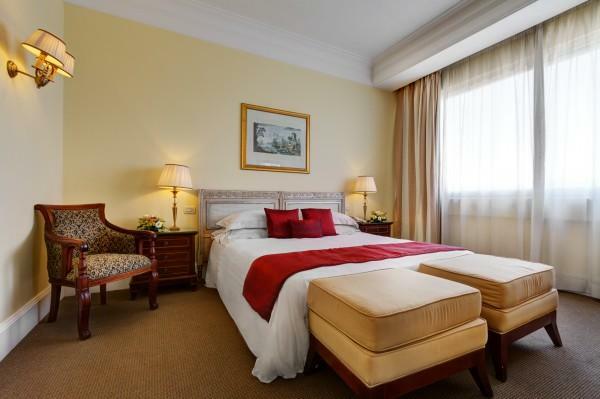 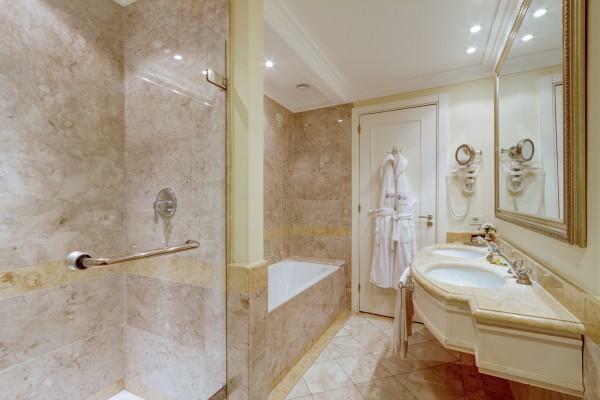 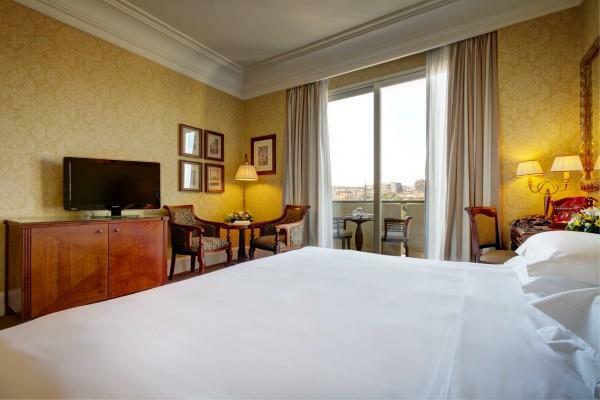 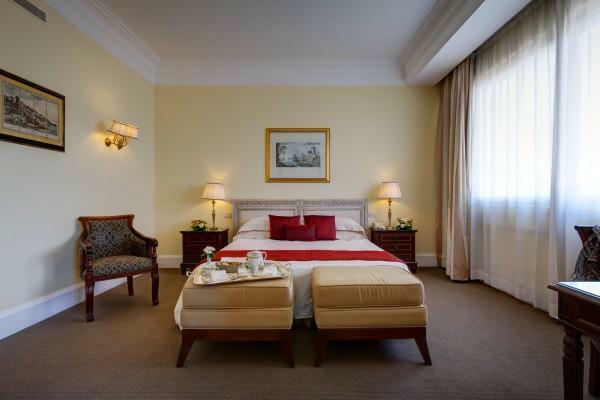 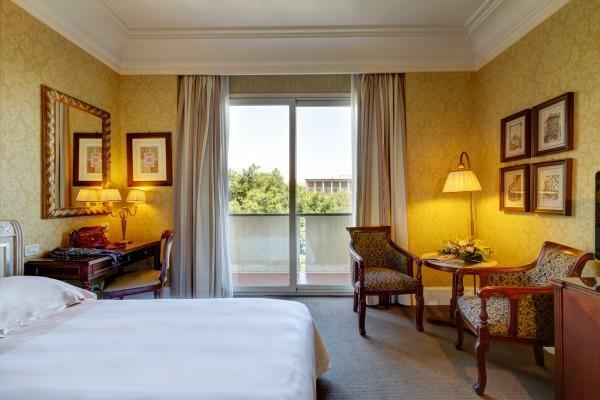 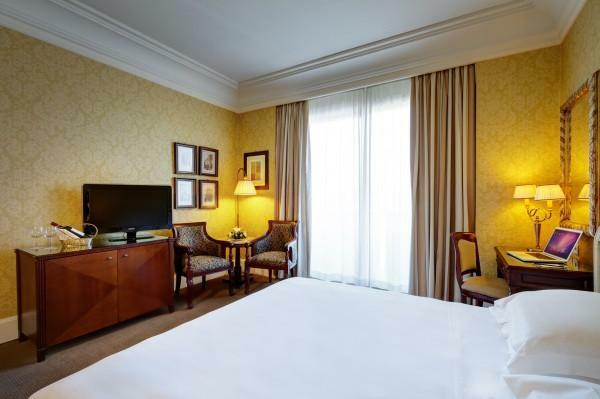 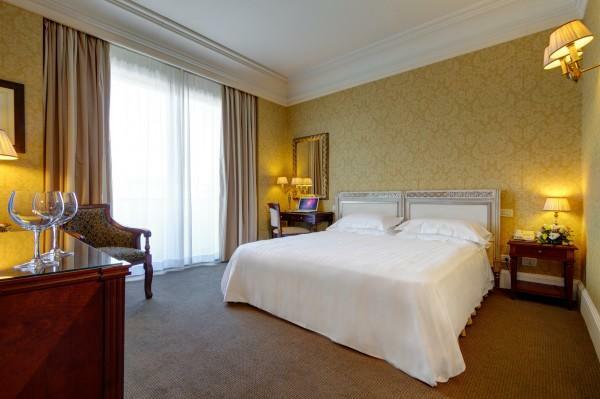 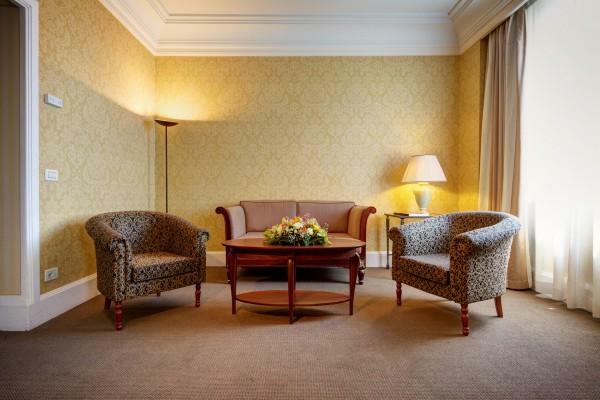 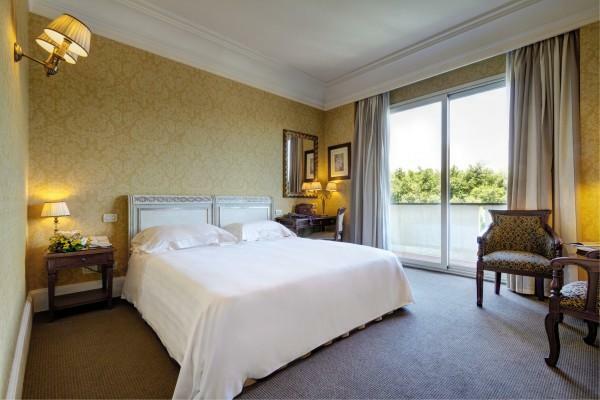 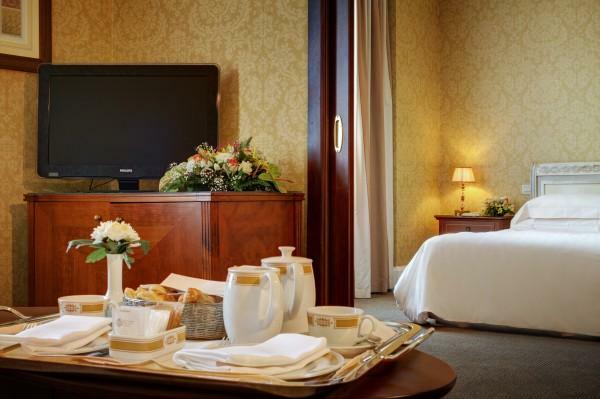 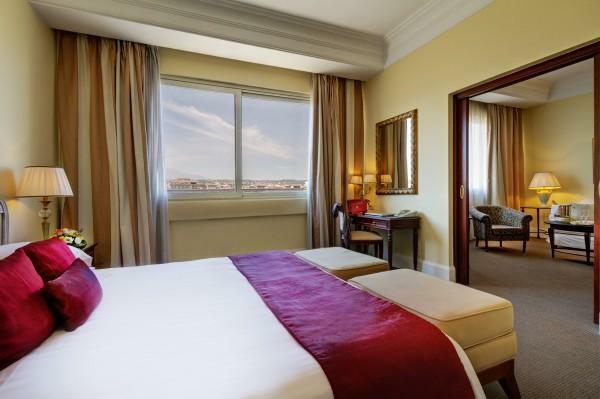 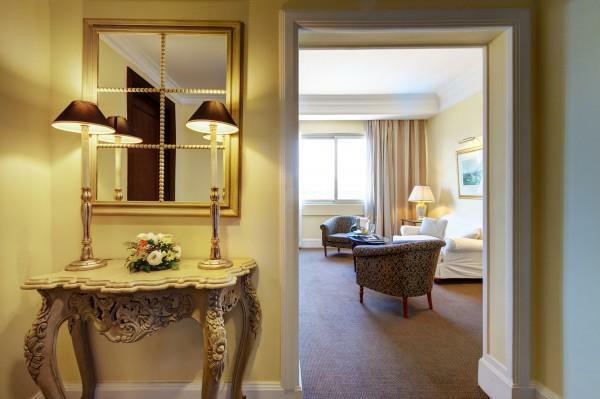 The Excelsior Grand Hotel has 176 elegantly furnished and modern equipped rooms. 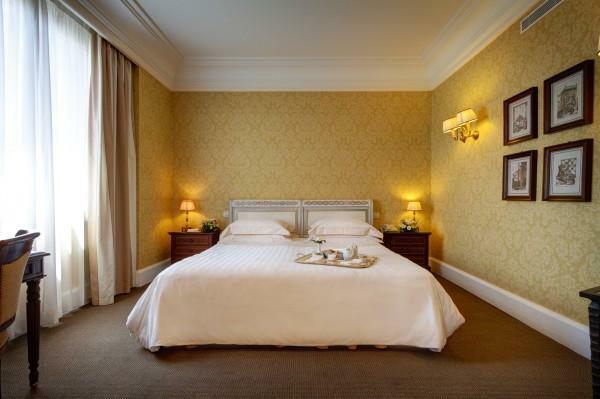 The rooms are all sound-insulated and fitted with lass windows, large and comfortable bathrooms so to offer our guests the highest comfort. 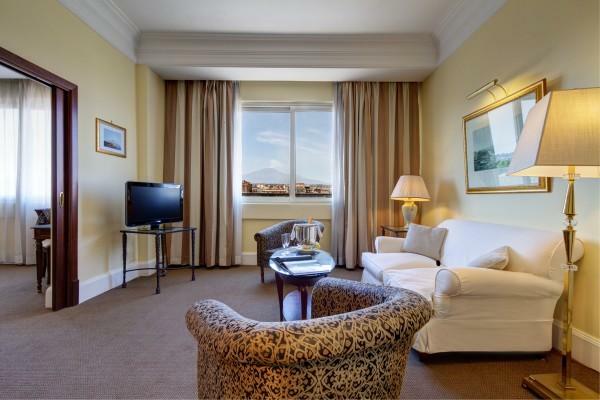 For the most exigent guests we also have the availability of 6 Junior Suites and 6 Suites.